Back pains? 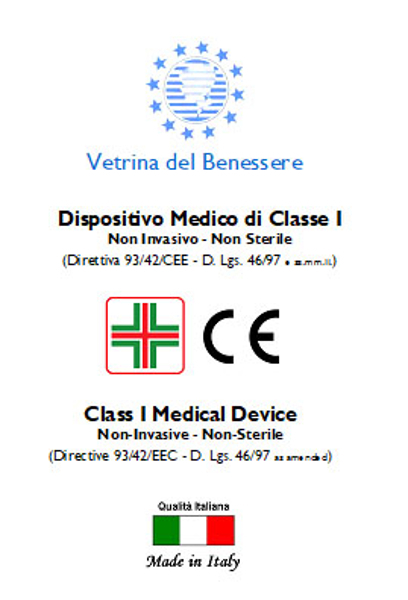 Here is the aid! 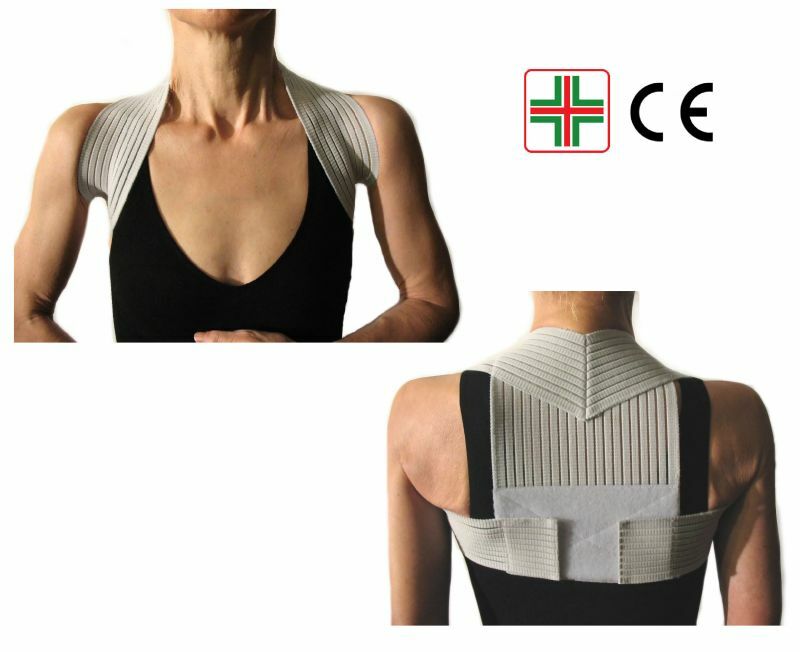 SHOULDER POSTURE CORRECTOR is the perfect aid to improve your posture and to obtain an upright and elegant carriage, avoiding severe back pain. 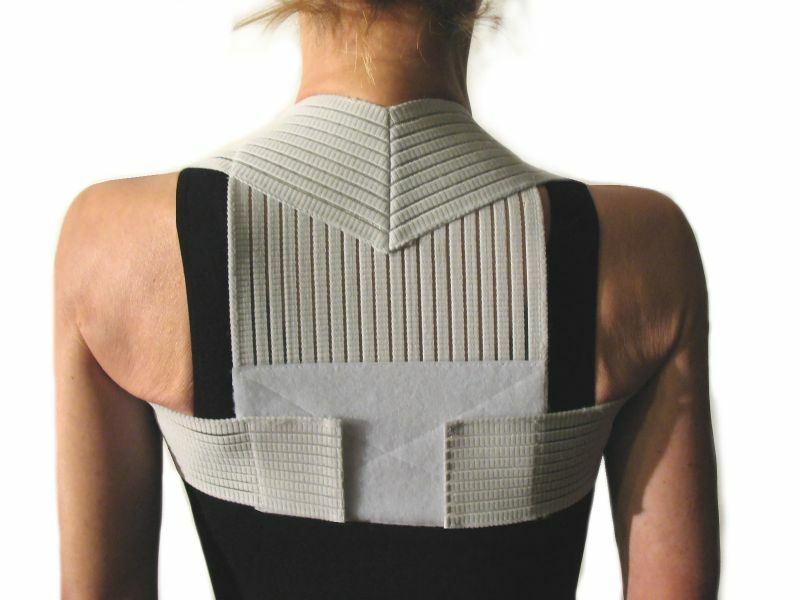 Made of elastic material, SHOULDER POSTURE CORRECTOR is soft, durable and breathable. 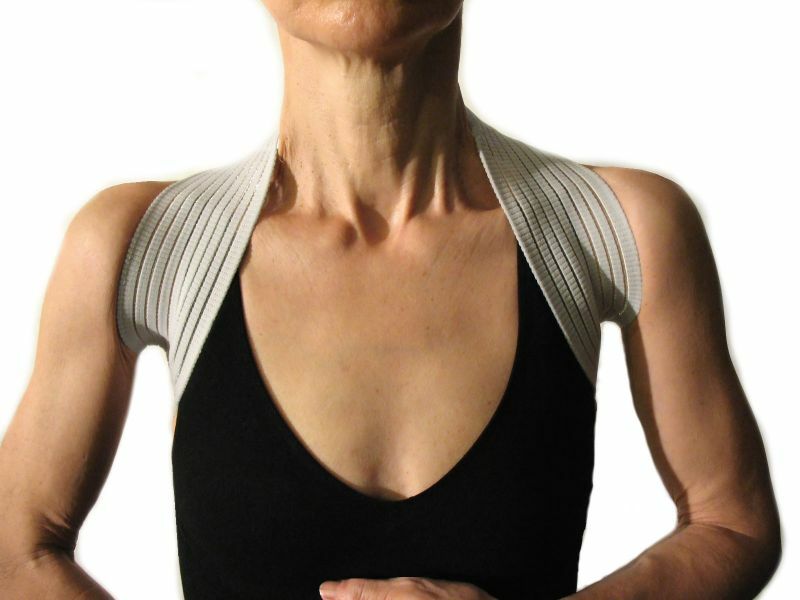 It is very practical to wear, with convenient velcro fastenings that allow an easy adjustment, always offering an excellent fit and an immediate remedy for a healthy posture. sold directly by the manufacturer. 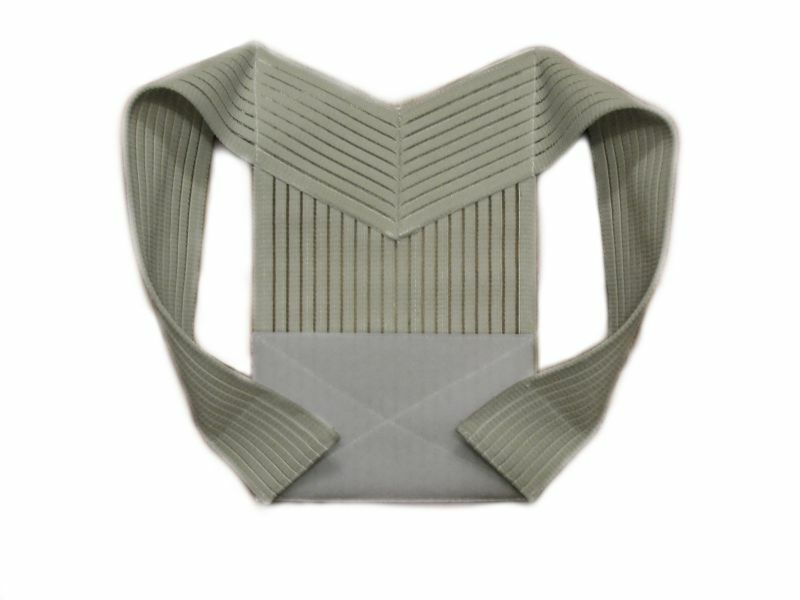 52% Polyamide, 22% Cotton, 16% Elastomer, 10% Polyester. slightly different than that of the pictures.